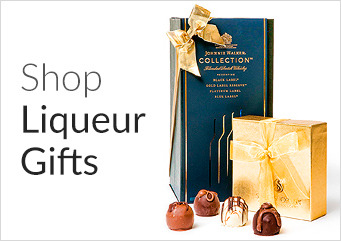 You will delight your gift receiver with our remarkable selection of gourmet oil gifts and gourmet vinegar gifts. You can choose single bottles or a combination of oil and vinegar in beautifully boxed gourmet baskets. The health enthusiast or home chef are the perfect recipients for these distinct treats. Our unique oil selection is unbeatable. You will find everything from traditional extra virgin olive oil, to nut oils, to hemp seed oils. Pair the oils with our vinegars or enjoy on their own. You can choose from a standard balsamic vinegar or a beer balsamic. For something fruity, try the raspberry vinegar. We understand that when purchasing corporate gifts for your clients or employees that you are often working within a particular budget. 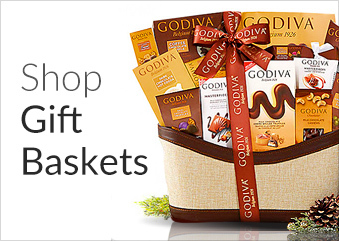 Our website makes it easy for you to narrow your gift search to three different price points. You can select the $0-$49 range which gives you the options of a gorgeous boxed extra virgin olive oil gift, a stunning aged balsamic vinegar, and even a gift set with a combination of oil and vinegar. Simply click the link for the $0-$49 range to see all of your options. In the $50-$99 price range you will find a three piece boxed oil and vinegar gift set, a wonderful duo of extra virgin olive oil and estate balsamic vinegar, or a unique boxed hazelnut oil and raspberry vinaigrette combination. If you have a larger budget you might consider the $100 and up category, which includes an entirely handmade balsamic vinegar from Italy, a magnificent trio combination of unique oils and beer balsamic, or the Hellenic Farms 5 trio of oils and vinegar.